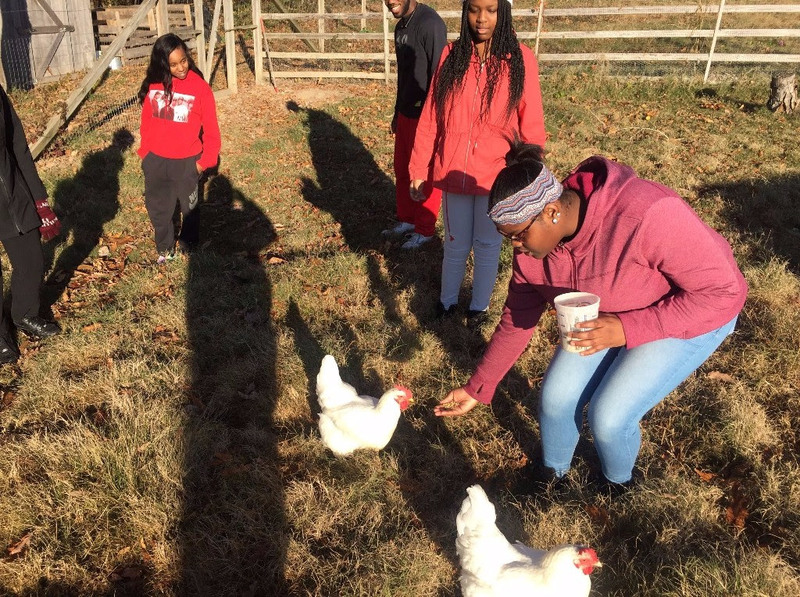 In November an intergenerational group of seventeen STOP leaders went on a retreat to the Highlander Center, Birmingham, and Jackson Mississippi. 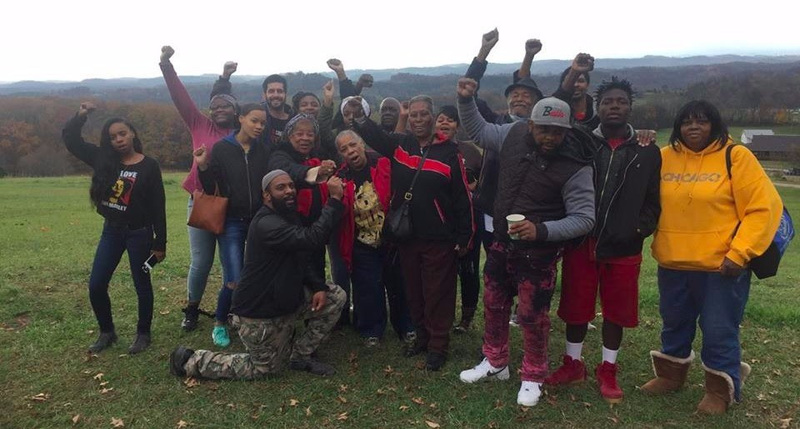 At Highlander in Tennessee we did personal reflections, workshops on systems of oppression and direct action, we did skits on our vision for our future, and began a process to set organizational values. We visited the Civil Rights Monument inBirmingham and walked the march route of the Children’s Crusade. 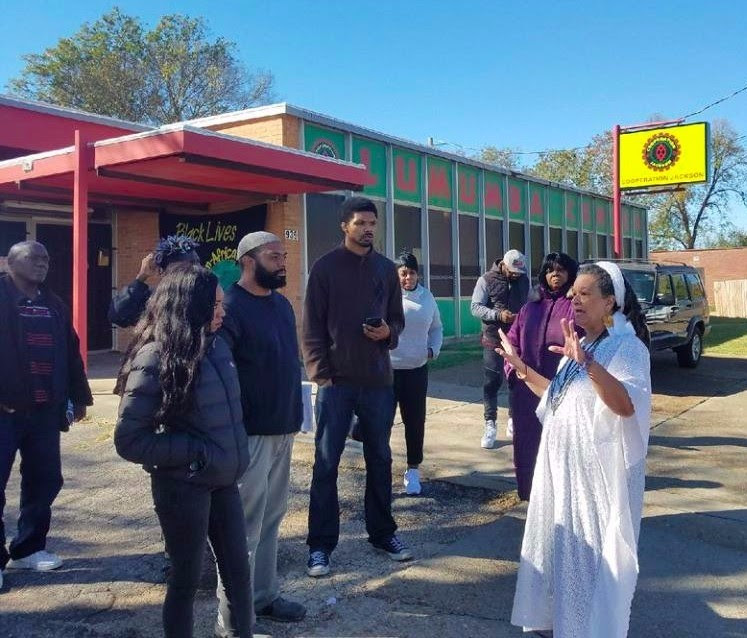 We also met with Cooperation Jackson in Mississippi: an organization that is building Black worker owned cooperative businesses and that is part of a movement that has elected a progressive mayor. Janet Wilson, STOP’s Housing Organizer, “loved the skit part because we got to act out what we are fighting for”. We didn't just work though, we also had some fun too we ate good soul food, chased some chickens, made bonfires and s'mores and built community. 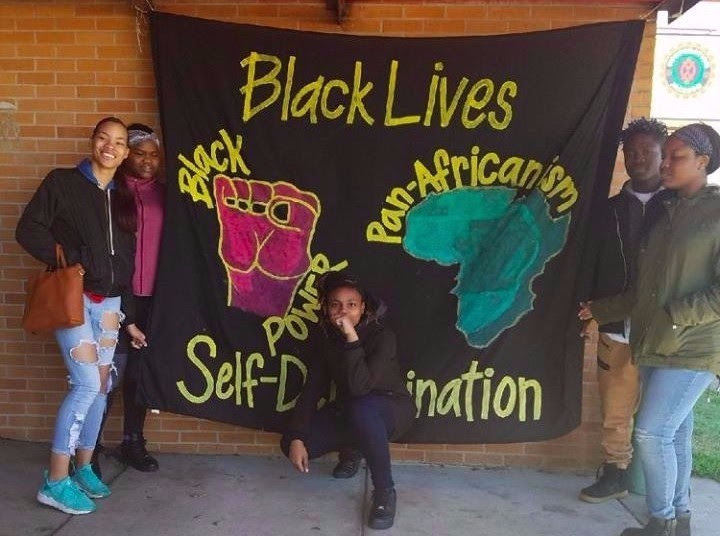 The retreat was a transformative experience and we look forward to building on the relationships made down in Jackson and with each other as we continue to connect and grow our struggles.